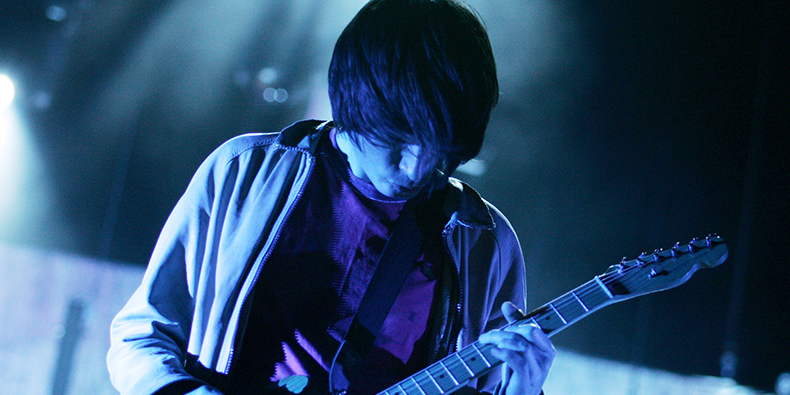 In 2003, Jonny Greenwood released his first-ever solo album, Bodysong. 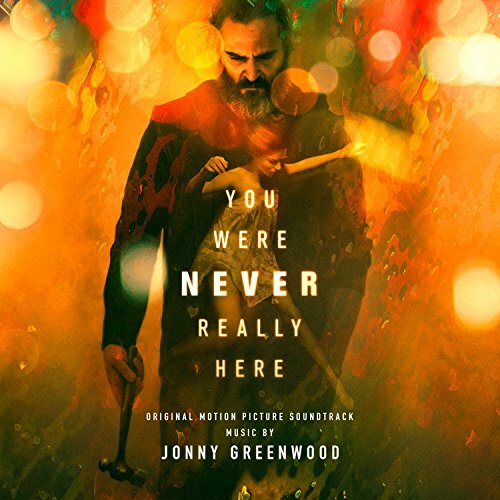 Featuring brother and fellow Radiohead member Colin Greenwood on bass, the album served as the soundtrack to a BAFTA award-winning documentary of the same name, directed by Simon Pummell. Now, it’s been announced that Bodysong is being reissued on CD and vinyl in a digitally remastered edition. It arrives May 18. 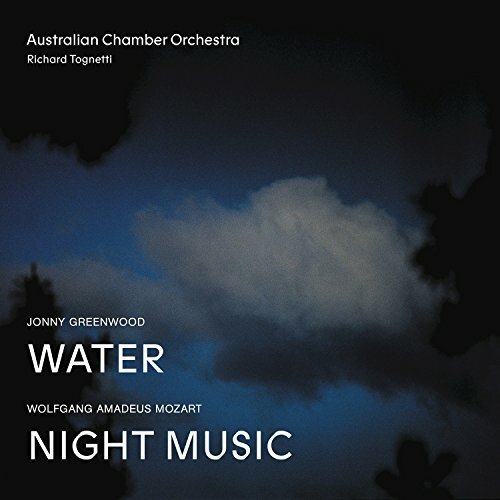 Bodysong features the track “Convergence,” notably adapted by Greenwood later on for Paul Thomas Anderson’s There Will Be Blood, which Greenwood also wrote original music for. 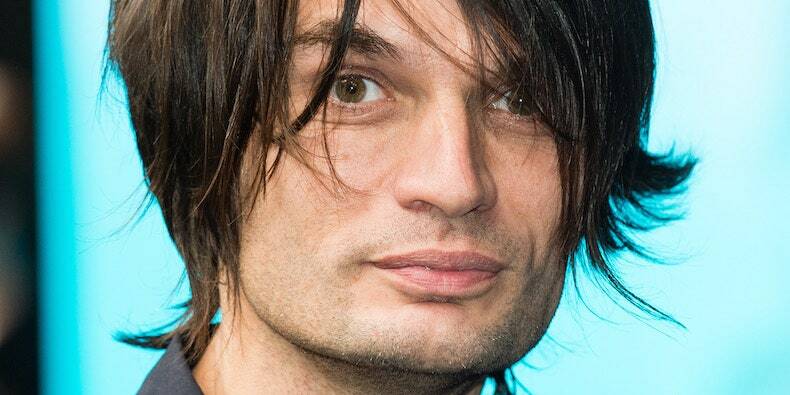 Radiohead’s Jonny Greenwood will be heading on tour this summer with Israeli composer Shye Ben Tzur and the Indian ensemble Rajasthan Express as Junun. They’ll be opening for Radiohead’s North American trek, which includes four consecutive nights at Madison Square Garden, as well as stops in Chicago, Montreal, Detroit, and other cities. See their full itinerary below. This marks the second time Jonny Greenwood will be opening for himself on tour—last year, Junun supported Radiohead on their European dates. Greenwood tweeted that “88 (No.1)” is “inspired by Glenn Gould and by the glorious mechanics of the thing.” In multiple interviews surrounding Phantom Thread, Greenwood cited Gould and The Goldberg Variations as references points for his score to the Paul Thomas Anderson film. Jonny Greenwood’s score for the 2007 Paul Thomas Anderson film There Will Be Blood has been reissued for the first time on vinyl by Nonesuch Records, and it features two previously unreleased songs. “Proven Lands (Intro)” and “De-Tuned Quartet” were not included on the original score released in conjunction with the film. Listen to those tracks below.